Episode #1130 - What Would You Do? 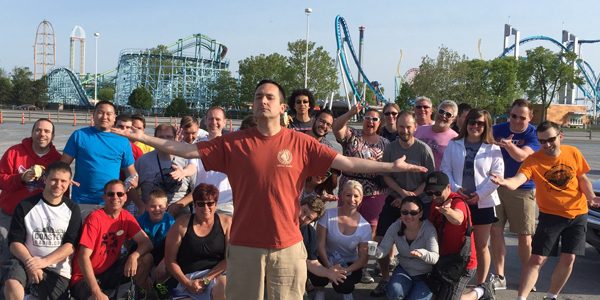 We drop our listeners into a difficult theme park situation and ask "What Would You Do?" 10:27 The Coaster Thrills App! 26:31 What Would You Do?